Check out our new video testimonials! I am a big advocate of the boot camp “A Stronger You” led by Dianna Akar. I have walked 2 to 4 miles at least 5 days a week for years but never seemed to be able to lose any wieght or change my body in order to go down in size in my clothing. A friend convinced me to give the boot camp a try last fall. I was approaching my 60th birthday so I decided to give it a try. If I didn’t make some changes in my body now and become stronger it was going to be too late. I participated in the program two days a week all last fall till Thanksgiving. I have now started back the first of March. I am happy to report that I not only feel better but I have gone down in size in my clothing and actually lost 7 pounds. Dianna is a great leader in that she encourages you to do the best that you can do. She pushes you to go to your limit, but does not push you to exceed what your body can handle. I have been working out with Dianna at A Strong You Fitness Boot Camp for the pass four months. When I started boot camp in July, I was over 200 lbs and felt very uncomfortable in all my clothes. I avoided mirrors and cameras like the plague. My first boot camp session I thought I would pass out, but I kept going and now I’m stronger than I’ve ever been. I can’t believe that I ever went shopping for clothes and thought that it was okay to buy clothing in the plus size section. I started out in a size 16 and now I am in a size 12. I am continuing to lose inches and gain more energy than ever before. Thanks Dianna. My journey with “A Strong You Boot Camp” began just 12 weeks ago. I decided to start going because my sister and I had decided to run a half marathon in honor of our late father. It had been a year since he pass ed and we wanted to do something special to honor him. Running is something I didn’t do…. Not at all!! I was incredibly out of shape and needed help to even think about getting through this half marathon! I did Dianna’s boot camp for only four weeks before my half marathon. She helped me so much and let’s just say, I ran the whole thing….13.1 miles… NON-STOP!!! Without her I would have never made it thru it!!! Thank you Dianna!! You have made me stronger and healthier than I have been in years! 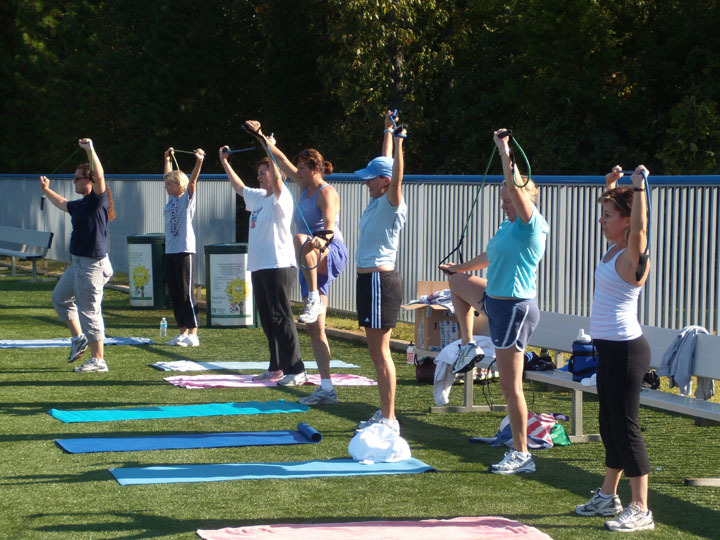 Dianna Akar/A Strong You provides a fantastic, fun and affordable workout with the boot camp program! Each workout is different with a variety of challenging activities that strengthens my muscles and burns fat. Each exercise is something new that I can easily repeat at home while working out alone. Dianna is high energy, encouraging, accommodating and most importantly, fun! 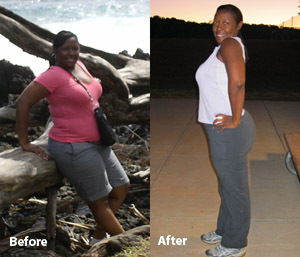 I am a boot camp veteran and plan to do bootcamp again in June. There are all levels that do bootcamp; some very fit and some who have not exercised in years. My objective was to lose a few inches, tone and get rid of some belly fat. I did all of those and it was worth every ounce of effort and sweat. You basically get what you put into the bootcamp. But there is no way you can’t benefit from Diana’s workout. She makes it fun and I am looking so forward to seeing her again in June. Hope you will try her class. You will be glad you did!! ★★★★★ So I have to admit, I didn’t think I would make it through the first class. But once I was done I was so excited about coming out for the next class!! Boot camp has been GREAT! Dianna is so positive and encouraging but also pushes you to get results. She sincerely wants every person to get to their best!! As well, the other “boot campers” are so friendly. Everyone cheers each other on and instantly you have a support team in place. I am very thankful to have discovered “A Strong You”!